The Ivy 2-seater bistro table features exquisite detailing including an ivy chain design on the table top, and it comes with a choice of chairs available online. Place the table in a sunny spot in your garden, or even on a balcony space and enjoy many romantic meals, and casual drinks on your Ivy table. The Ivy table is a lightweight model weighing only 13kg making it easy to transport and move around your garden until you find the perfect spot for the Ivy bisto table. The Ivy bistro table & 2 chair set in Slate Grey brings a subtle touch of contemporary class to our beautiful, classic-style garden furniture range. If you're looking to achieve the perfect picture of luxury in your garden, take a look at the Ivy in brilliant White or our ever-popular Antique Bronze. Don't forget to look at our gifts section above where we offer amazing discounts of 30-70% on a wide range of products to complement your purchase of the Ivy Bistro Table set. 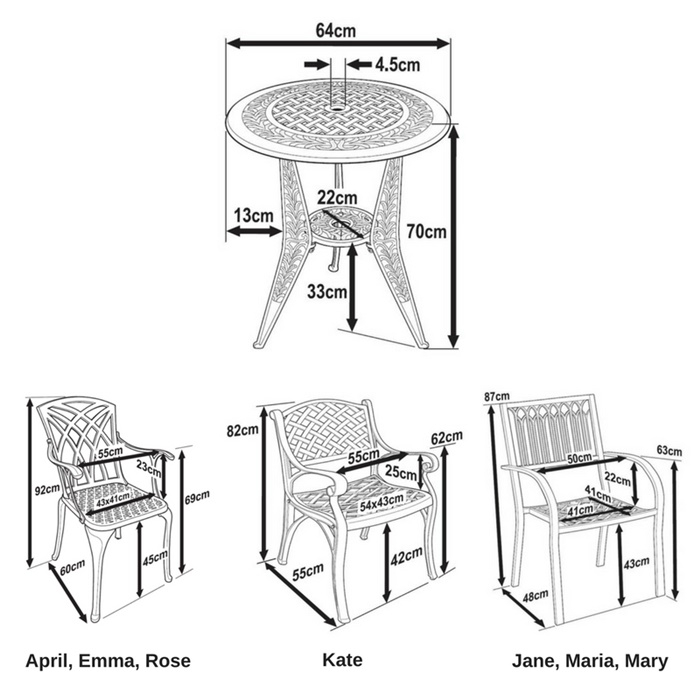 Lazy Susan tables are made from high-quality, sand-cast aluminium, which has a major advantage over other materials, such as wrought or cast iron, steel, or wooden garden furniture, in that it will never rust and never rot. Your Lazy Susan garden furniture can be left outside all year round and will withstand all weather conditions from blistering sun to hail and snow! Really delighted with the table and chairs, great service, very efficient. Would recommend. 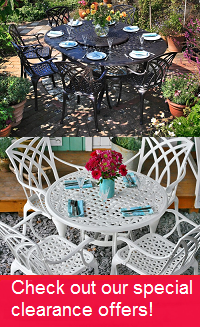 Lazy Susan are pleased to offer the vast majority of our customers free delivery of our Garden benches and Bistro sets. For most of the small items (benches, bistro sets and small tables), we will be using our delivery partner Parcelforce. 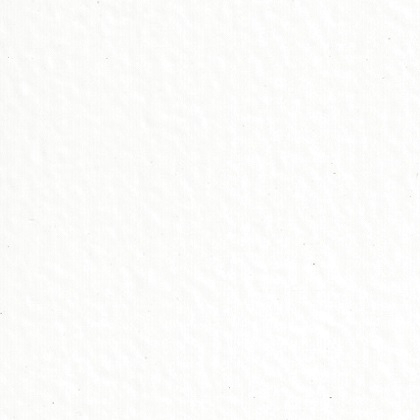 We have chosen this partner due to their excellent reputation and the “On Demand” service. The furniture itself was beyond my expectations - very well made and excellent finish. Patio set arrived promptly and was well packaged to prevent damage etc. The furniture itself was beyond my expectations - very well made and excellent finish. The lnstruction leaflets are next to useless but Lazy Susan have some excellent assembly videos on YouTube which make the assembly process very easy indeed. Very, very happy with my purchase! Excellent service. The table and chairs arrived very quickly and in perfect condition. We are extremely pleased with our purchase and would recommend Lazy Susan to others. Margaret in kenmare, co kerry has just ordered a Seat Pad Cushion - Stone. Bridget in Wadebridge, Cornwall has just ordered a Milly Chair - Black. Martin in Blackburn, Lancashire has just ordered a Anna Table - Antique Bronze (2 seater set).